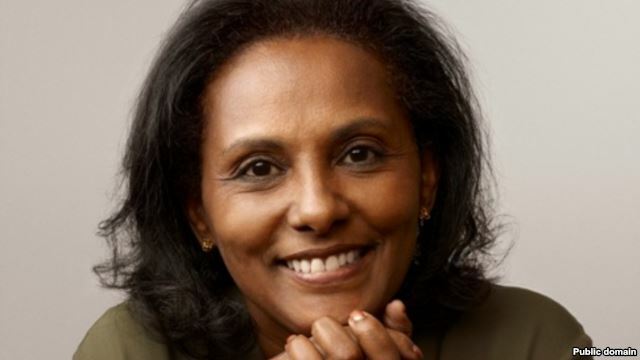 Ethiopian scientist Doctor Segenet Kelemu has been named the 2014 African Laureate in the 16th annual L’Oréal-UNESCO For Women in Science Awards. Currently serving as a director general of the Nairobi-based International Center for Insect Physiology and Ecology, Dr. Segenet is the first Ethiopian to win the prestigious award. She joins five exceptional women scientists from around the world, one from each continent, who were recognized for their contribution to science at an awards ceremony, held at the Sorbonne in Paris last week (March 19) before an audience of personalities from the worlds of science, economics, academia and culture.